I have a bit of a history with Forever The Sickest Kids. From buying their CD on the first day from impulse to seeing them for my first real concert, they will always have a little bit of my musical past. That past almost seemed worth forgetting after the awful The Weekend: Friday, but the latest songs they have put out have been quite an improvement. "Keeps On Bringing Me Down" is the best song the band has ever put out, and the single that they played over Stickam wasn't bad as well. I have moved out of most of this genre, but I will at least give this album one listen and hope for the best. 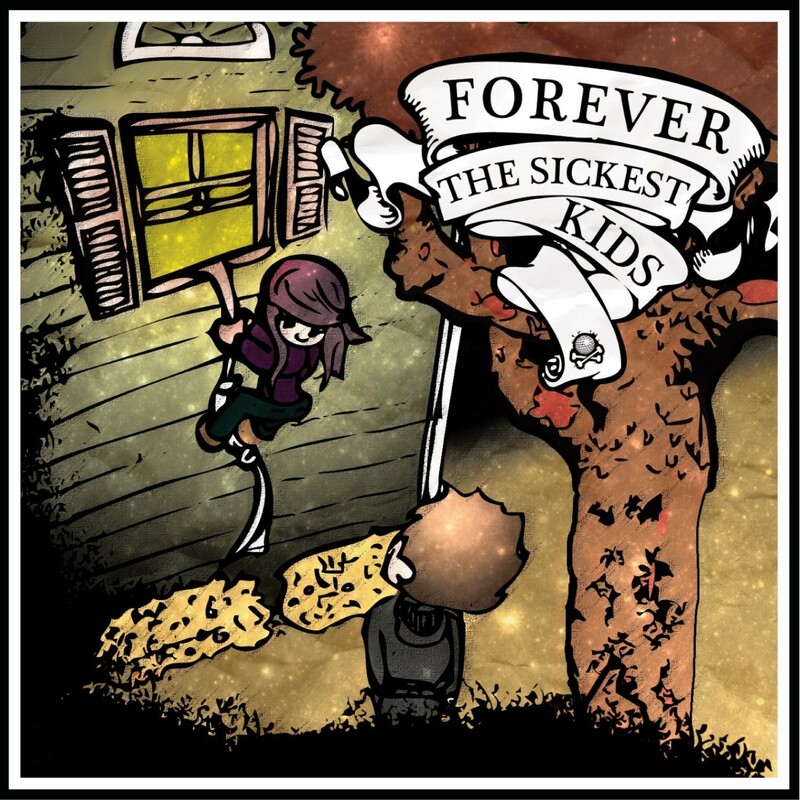 This is make or break for Forever The Sickest Kids. Their self titled album comes out March 1st. Stream "Keeps On Bringing Me Down" on Myspace here.